Boí Valley is an inland and mountain destination designated Family Tourism Destination. 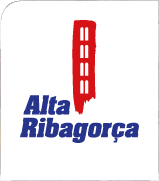 This certification label is delivered by the Catalan Tourism Agency to towns or town groups that offer a series of services and facilities that meet the needs of families with children. The region hosts different leisure facilities and options aimed at families.